As promised, the famed gadget retailer DirectD has officially launched its brand new Gadget Mega Store which is claimed to be the largest mobile phone store in Malaysia. 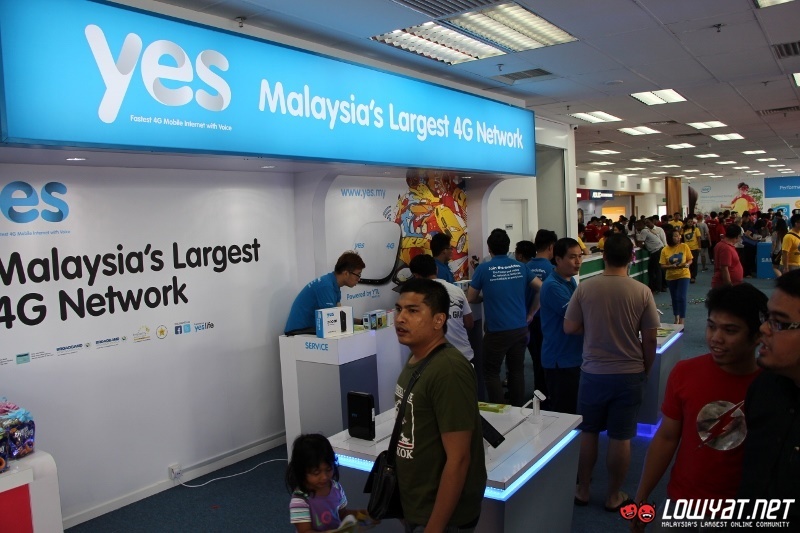 Looking at how big the store really during its launch this morning, we doubt anyone is going to counter that claim at this moment. 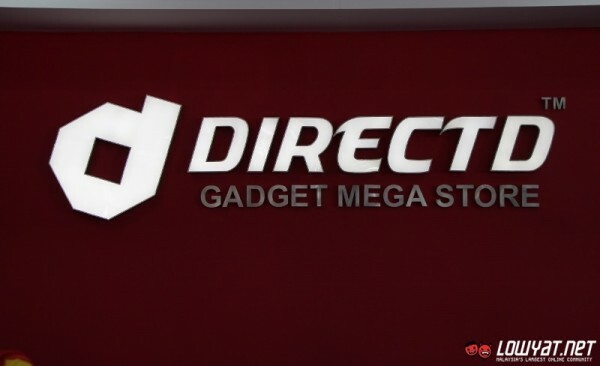 Established in 2013, DirectD is the consumer retail arm of Extrovest Group who has been in the local industry since 1999 as suppliers for mobile phones and related accessories. The new DirectD Gadget Mega Store is deemed as an expansion rather than as the replacement to the company existing premises in SS15 Subang Jaya. 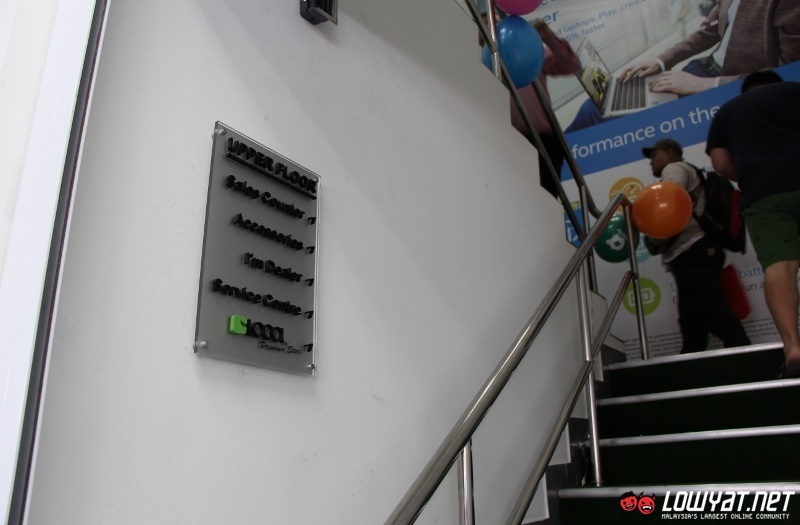 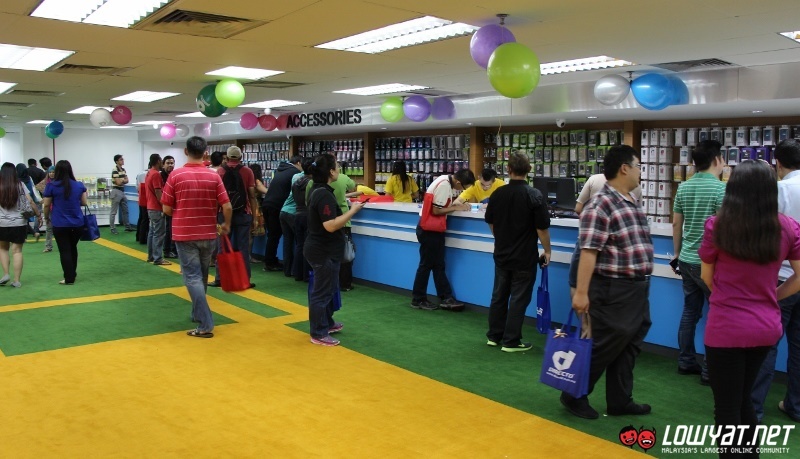 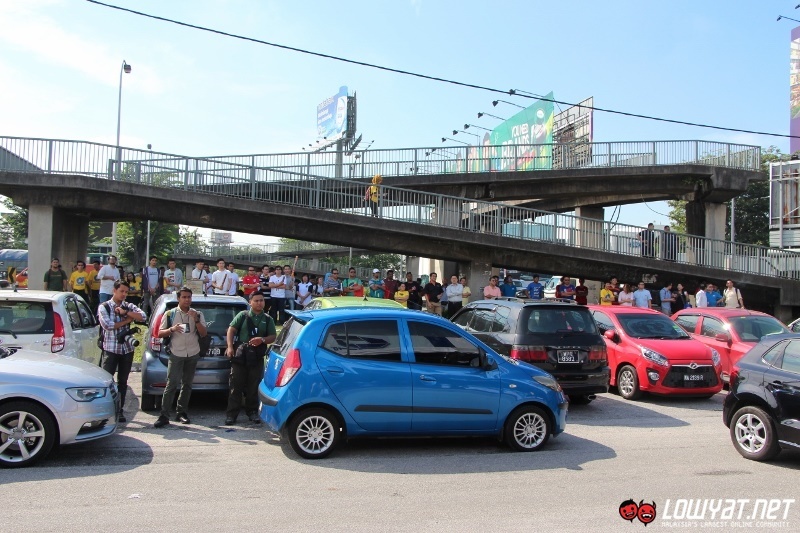 Occupying a prime spot in Petaling Jaya that can be seen clearly from Federal Highway, the DirectD Gadget Mega Store itself is consisted of two floors with half of the store’s ground floor serves as its main showroom. 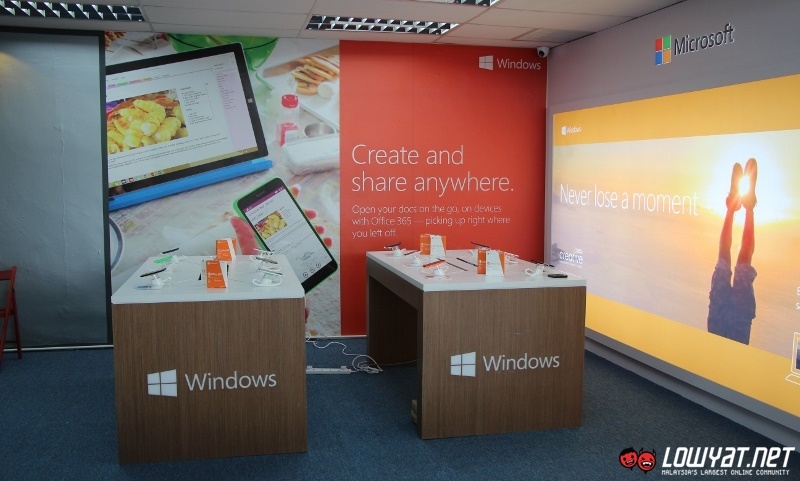 Over there, the devices are put on display in islands according to their brands and this also allows users to have hands-on experience with these devices which is something that they might not be able to do at DirectD’s premises in SS15. 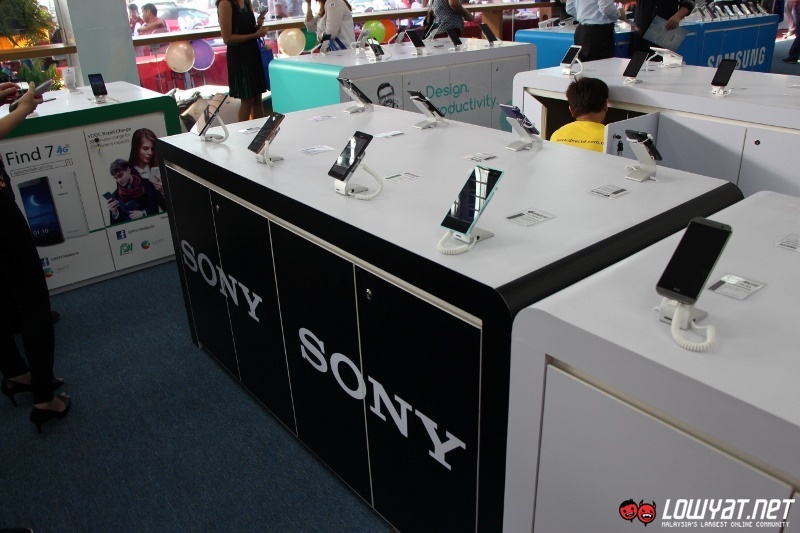 Majority of these branded display islands and sections are officially supported by principle brand themselves which is rather interesting given how DirectD is known to import some devices from outside the country before they are made available in Malaysia. 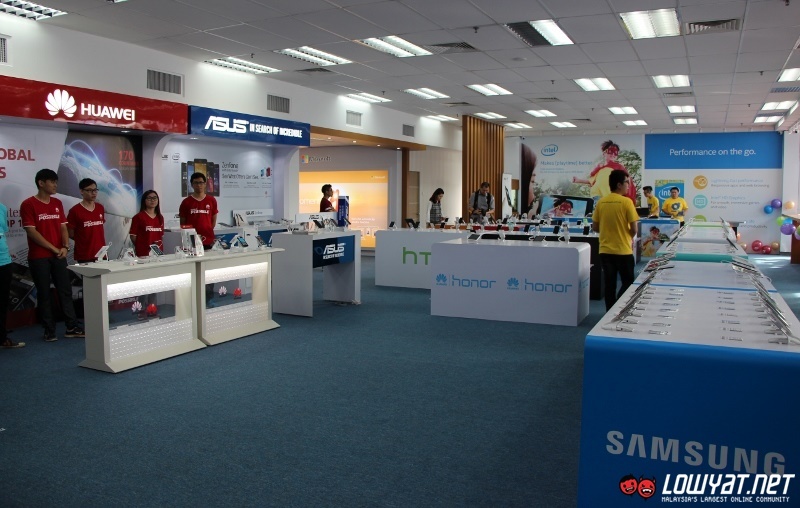 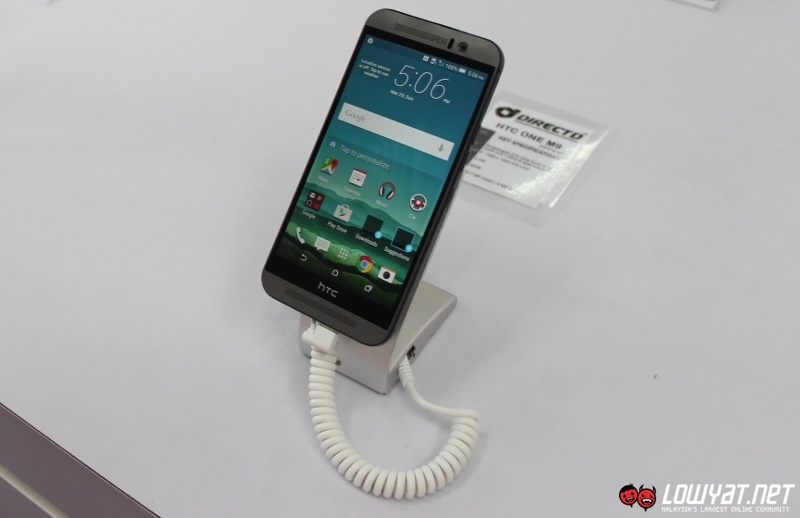 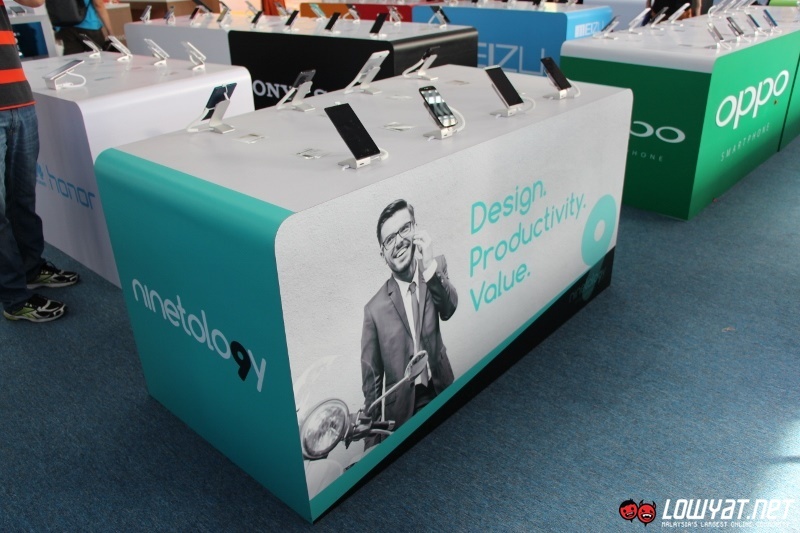 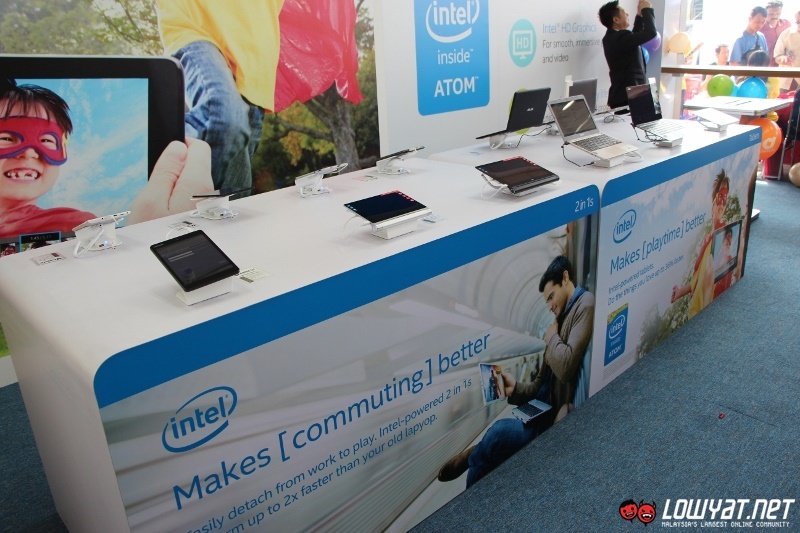 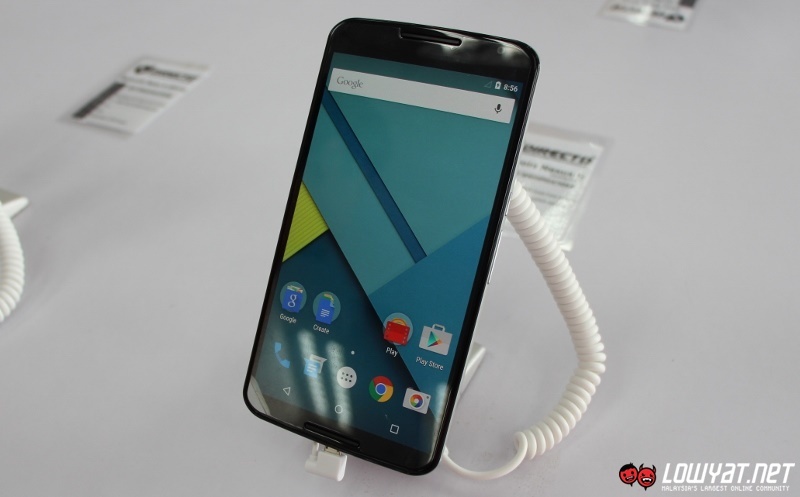 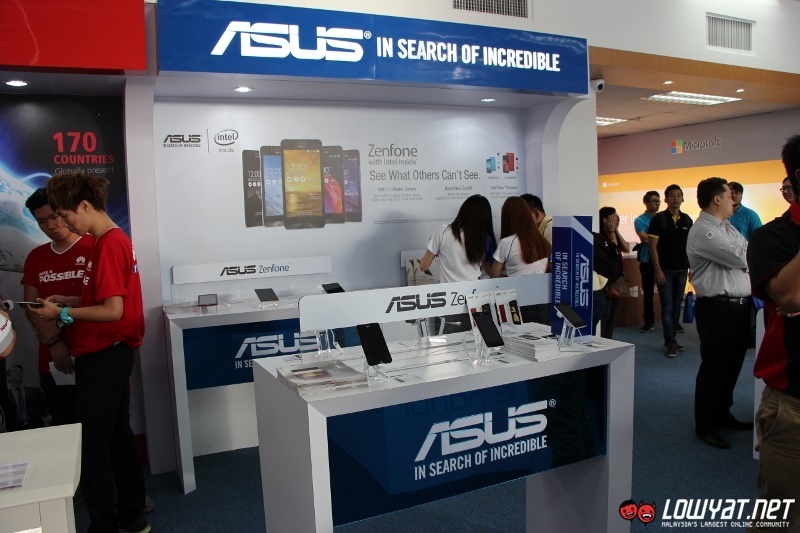 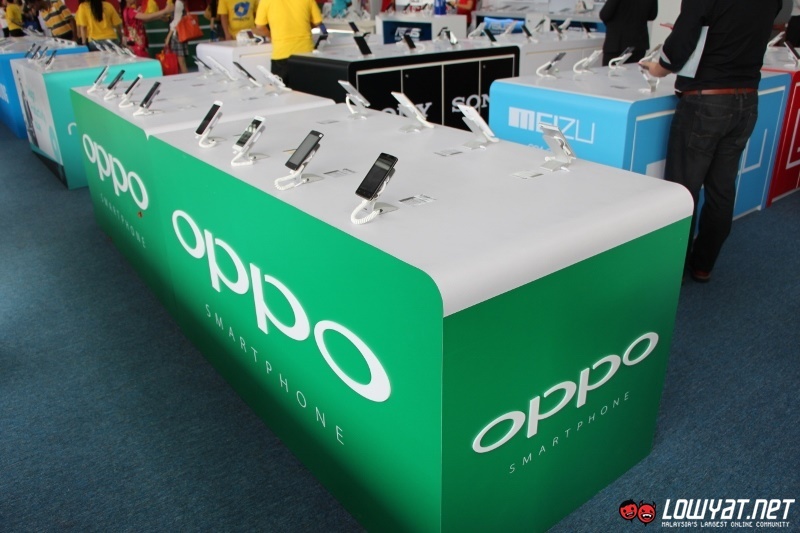 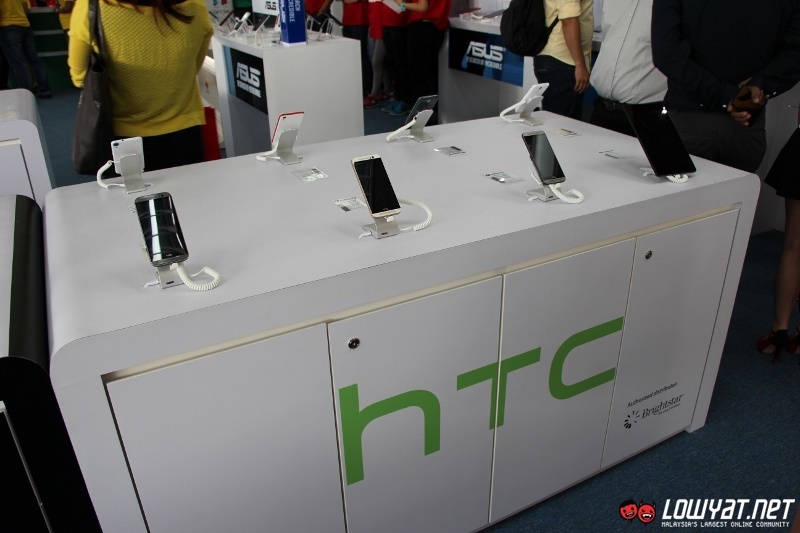 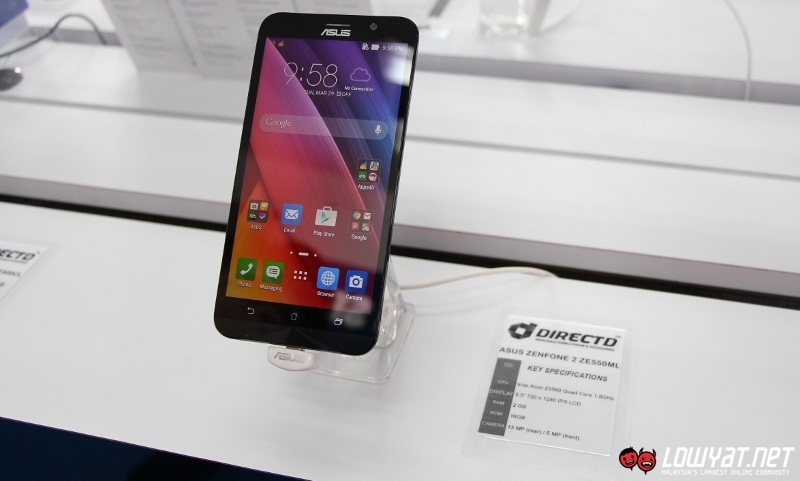 In fact, we spotted some of them on display at the store including ASUS Zenfone 2, HTC One M9, Motorola Nexus 6, OnePlus One, and Xiaomi Mi 4. 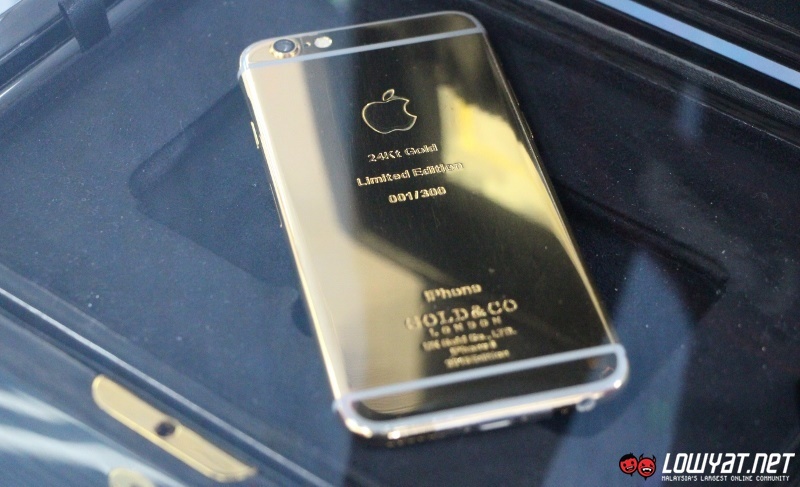 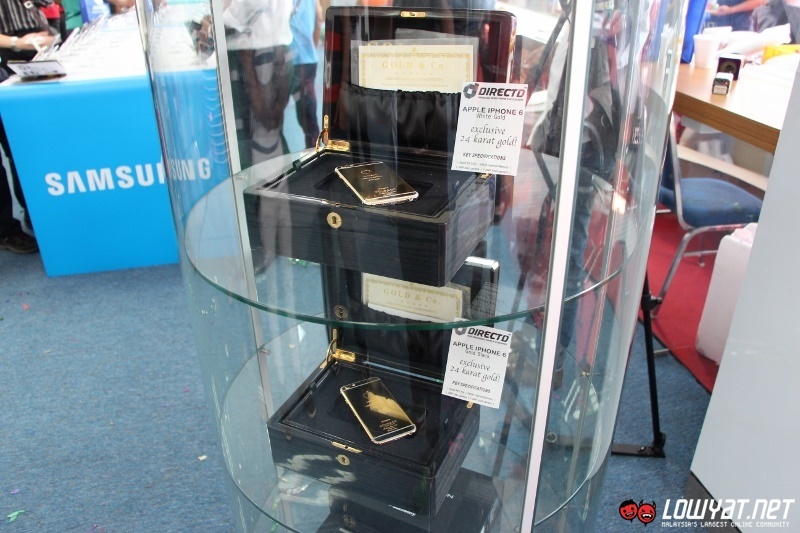 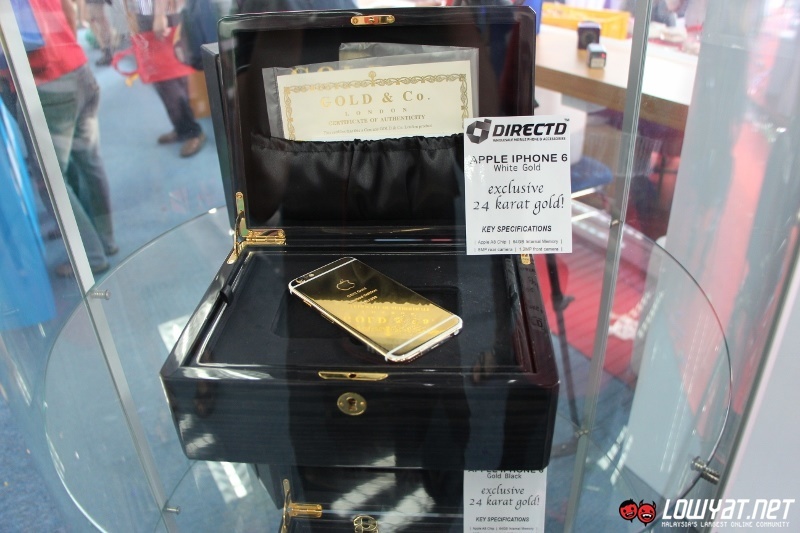 Additionally, there are also a number of super premium devices on display including the 24-karat gold plated iPhone 6 by Gold & Co London which is priced at RM 9599. 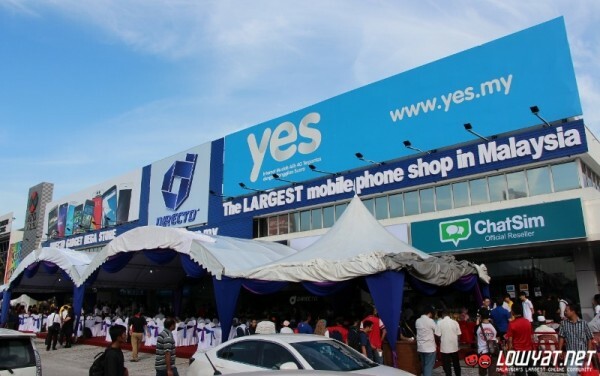 On the other side of the store’s ground floor is where the sections for Yes 4G and DirectD’s I’m Member program are located. 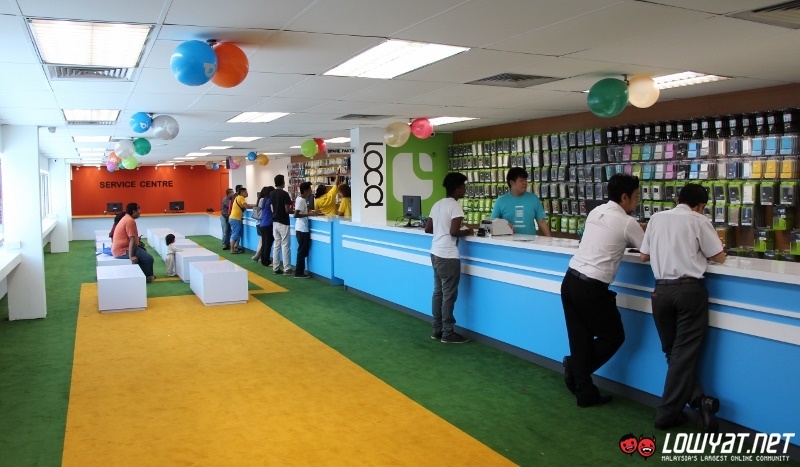 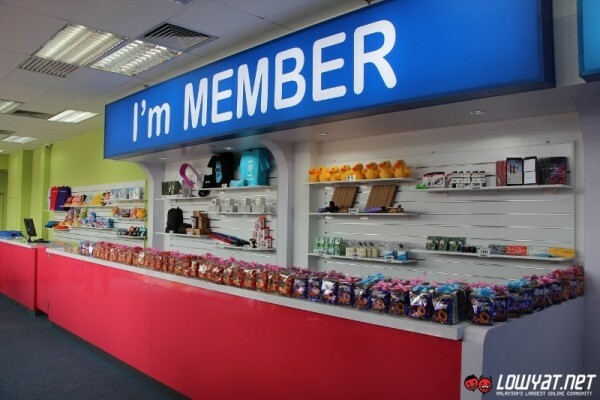 As for the second floor, it is further divided into several sections including service centre and purchase counters for accessories as well as devices. 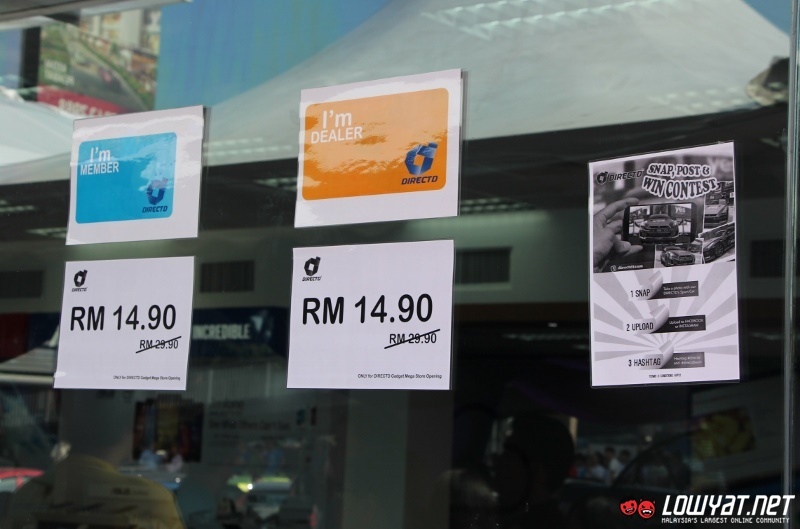 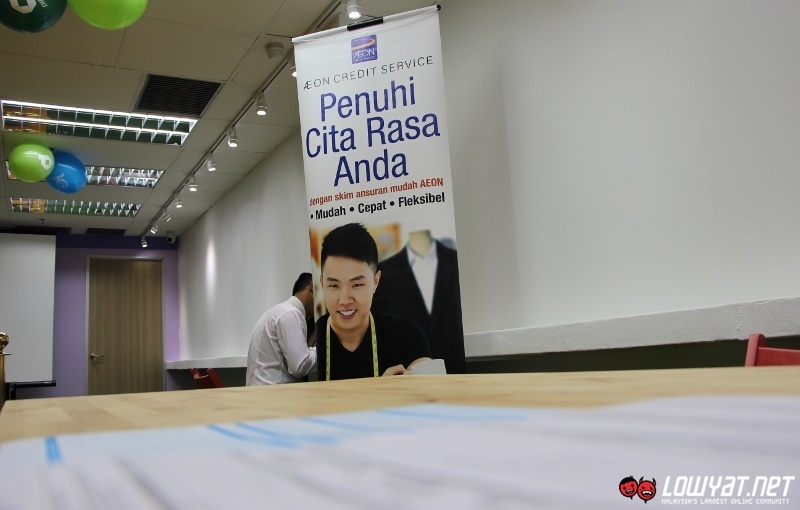 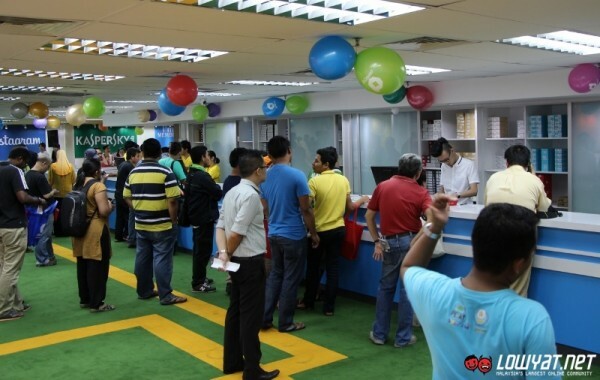 There are also individual sections for DiGi, Maxis, U Mobile, and AEON Credit Service. 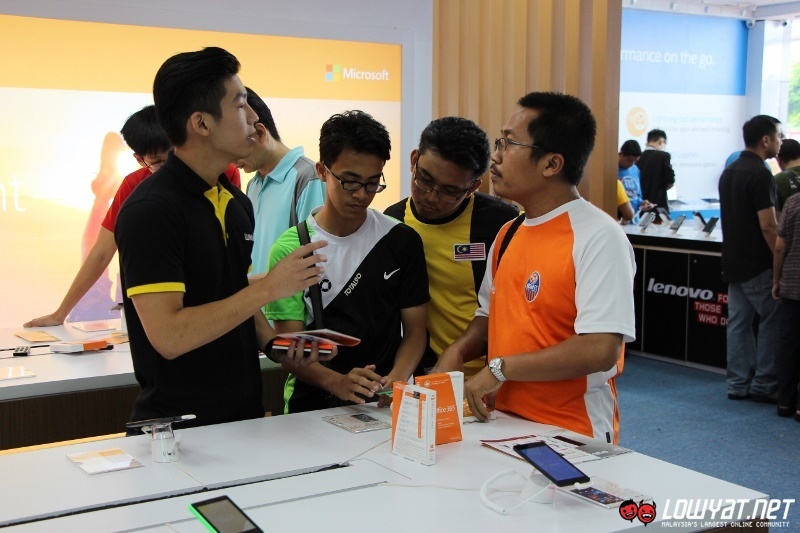 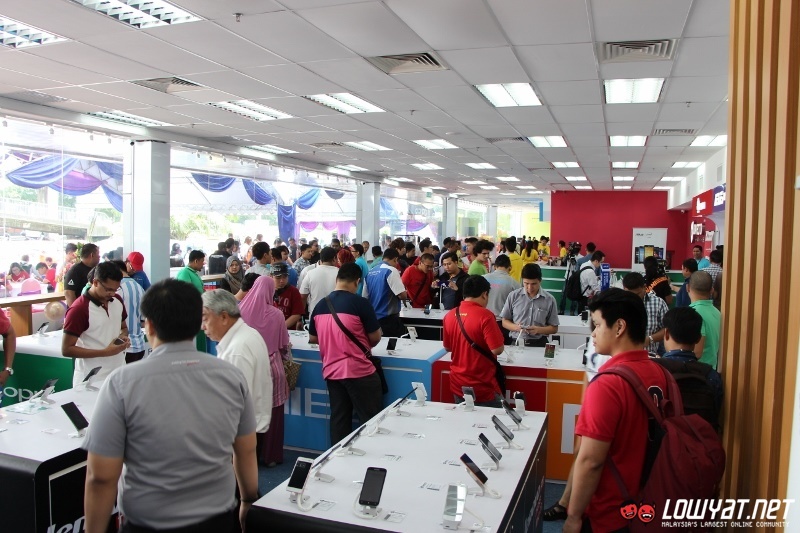 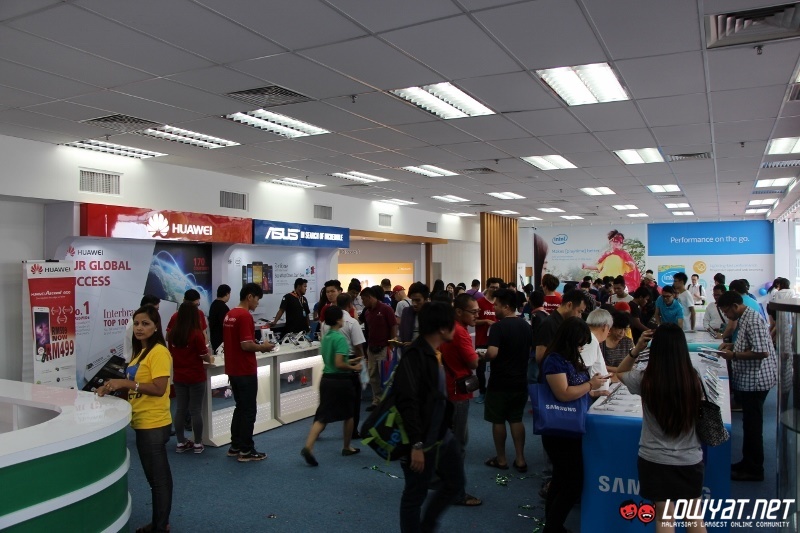 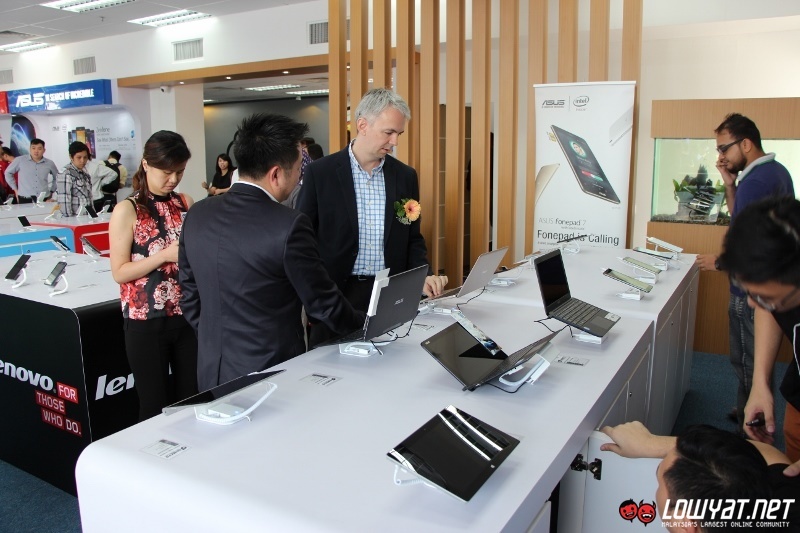 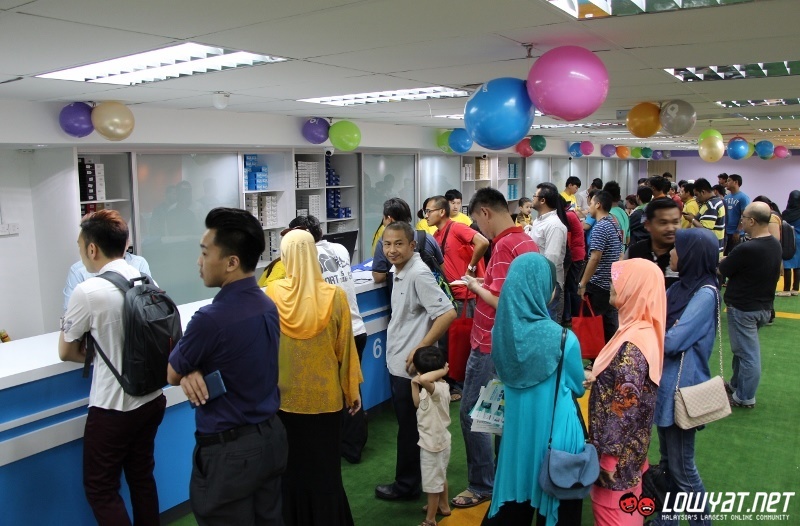 The popularity of DirectD among gadget lovers within Klang Valley is quite visible at the launch event this morning as DirectD Gadget Mega Store was already filled with customers since early in the morning who were there to take advantage of the store’s opening promotion. 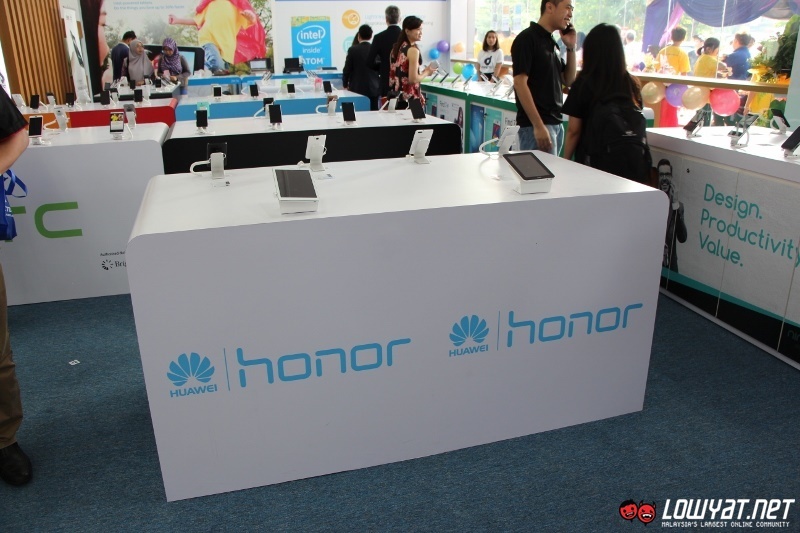 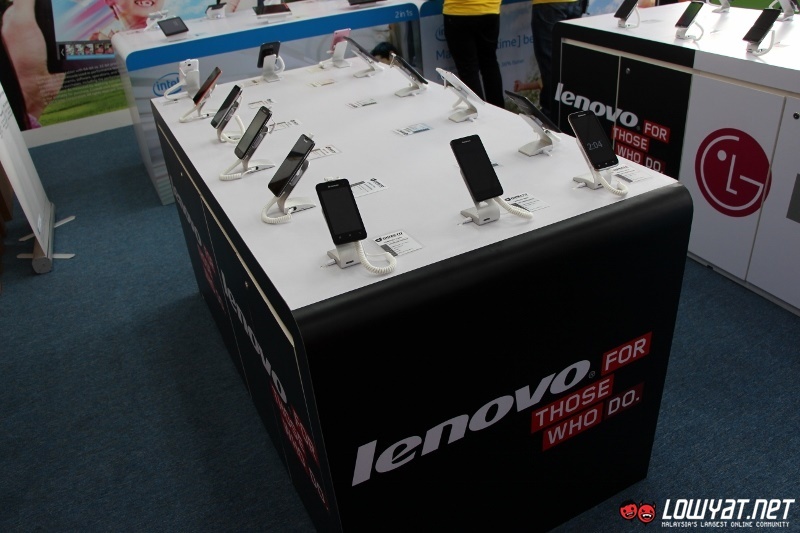 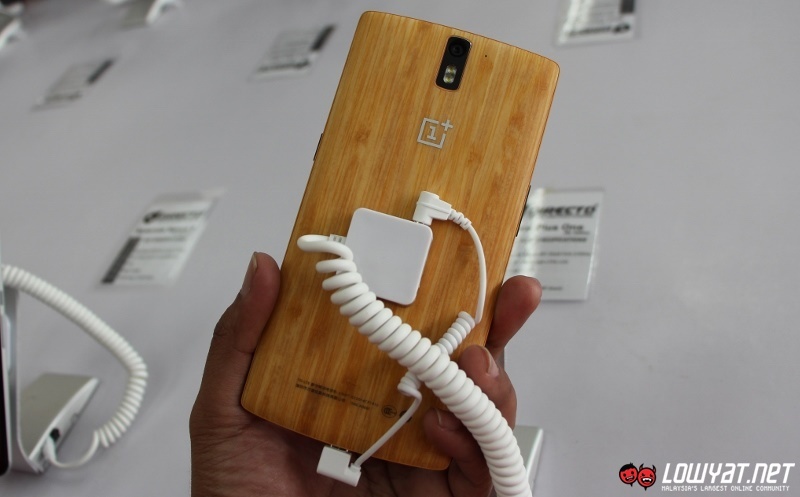 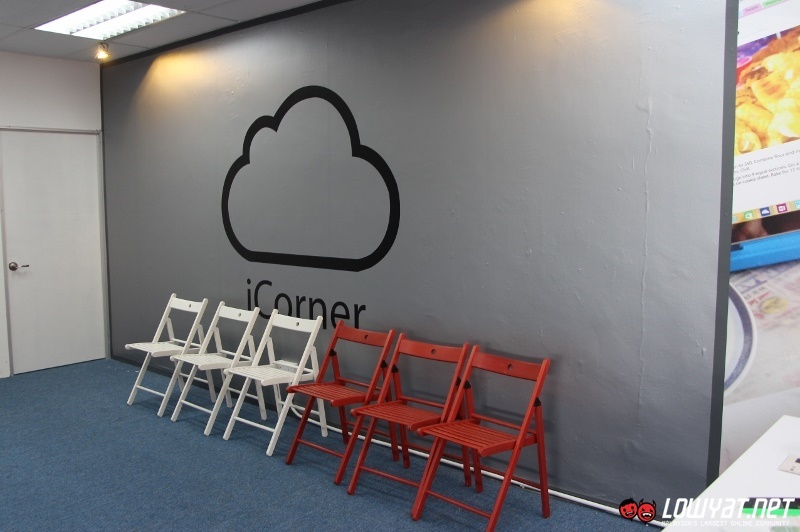 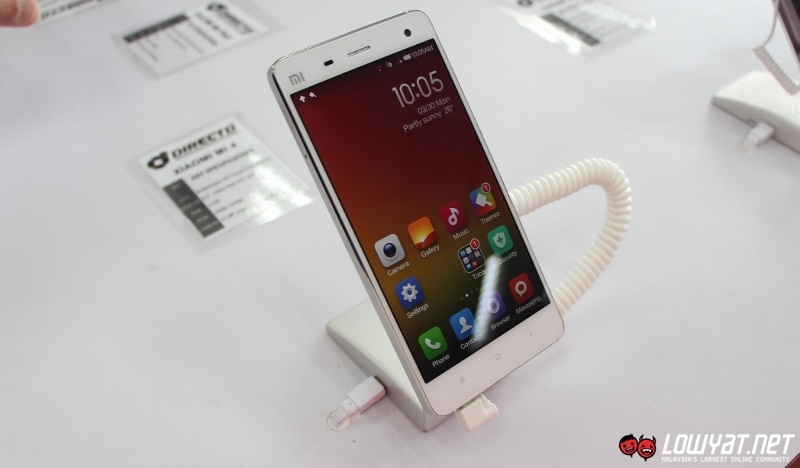 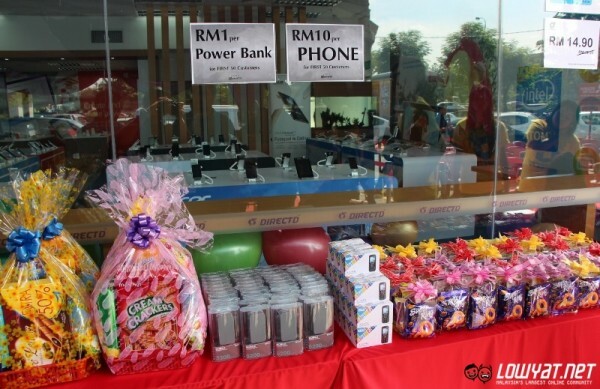 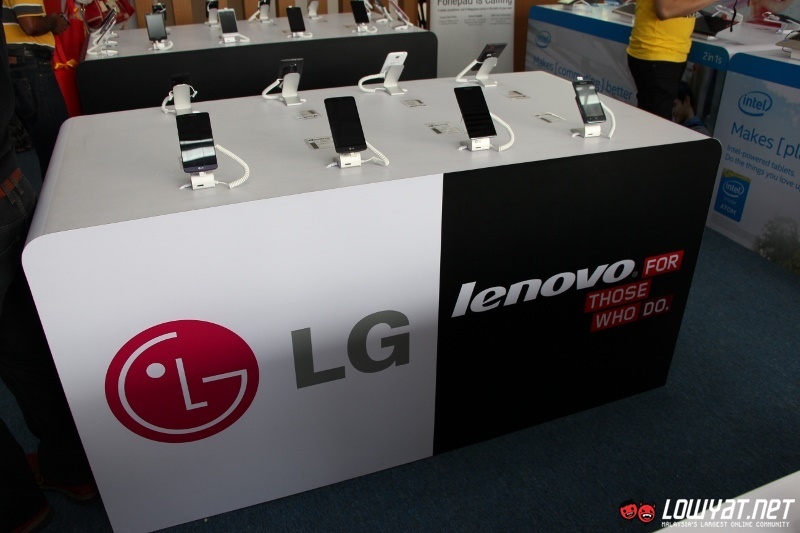 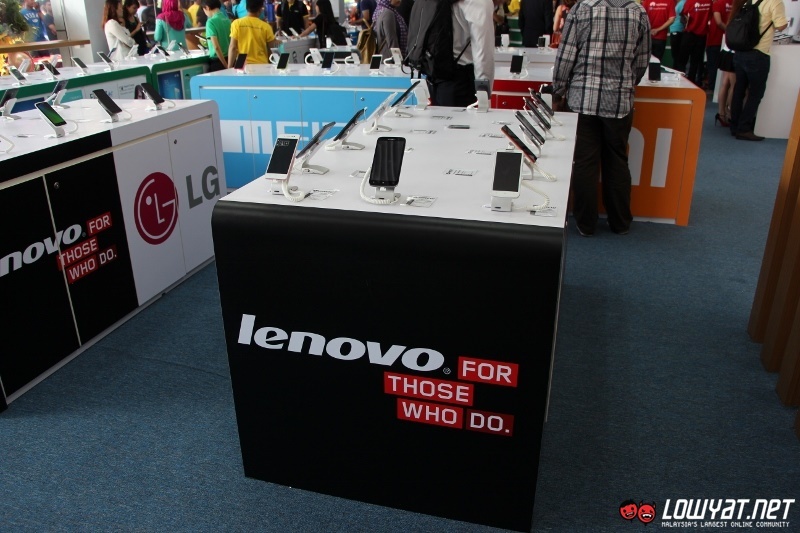 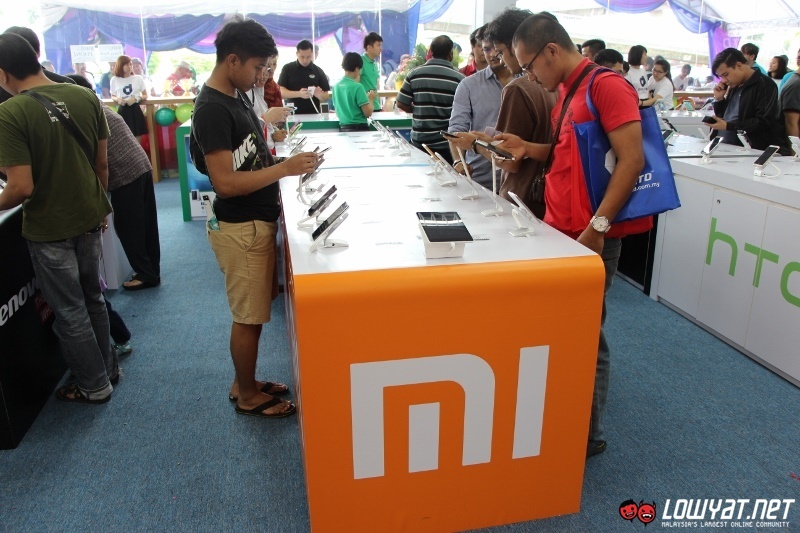 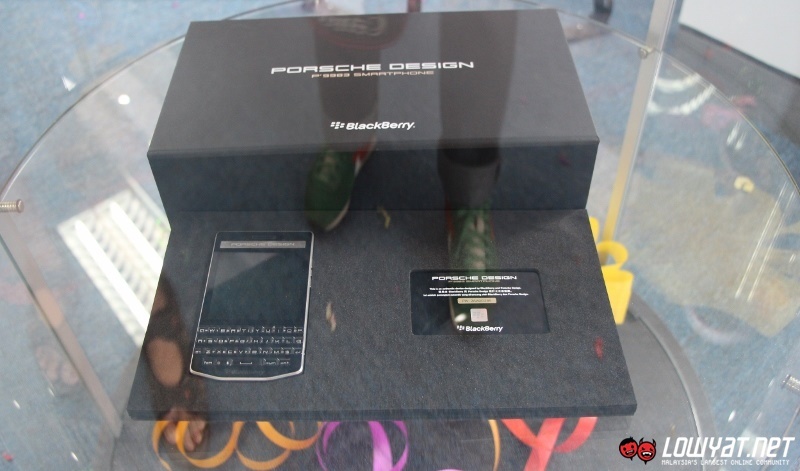 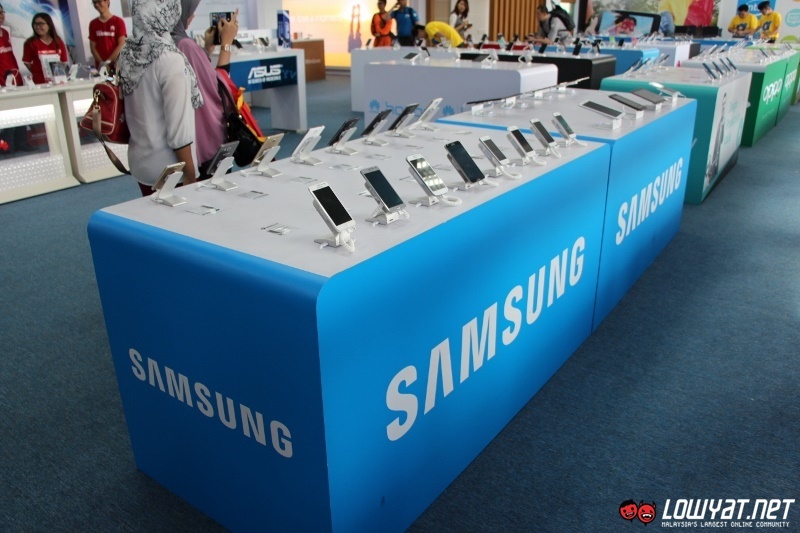 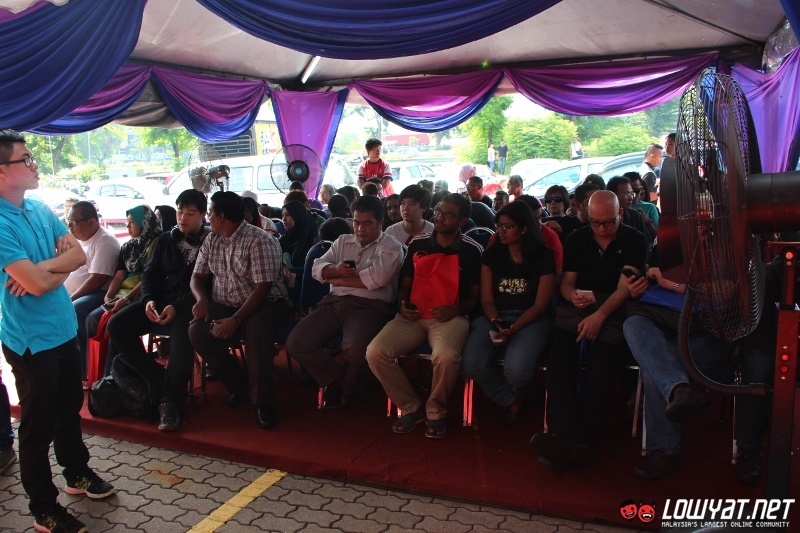 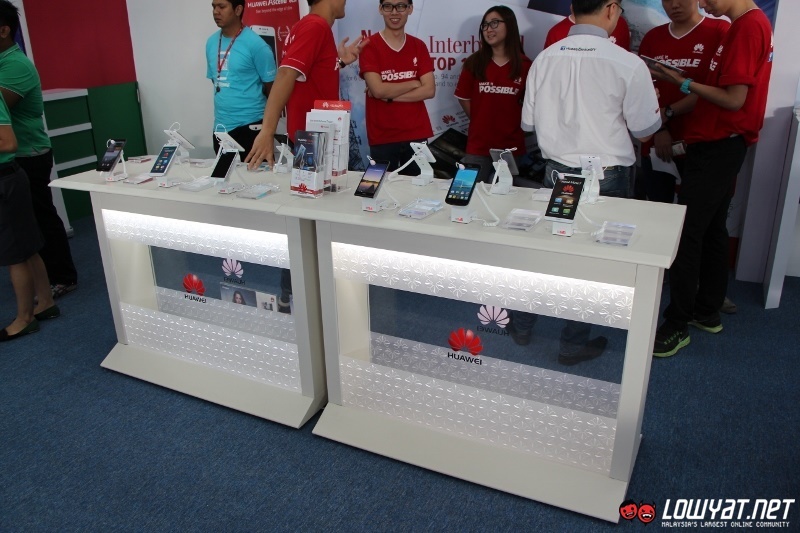 This include RM1 power banks, RM 10 phones, smartphones auction, additional membership points, and more. 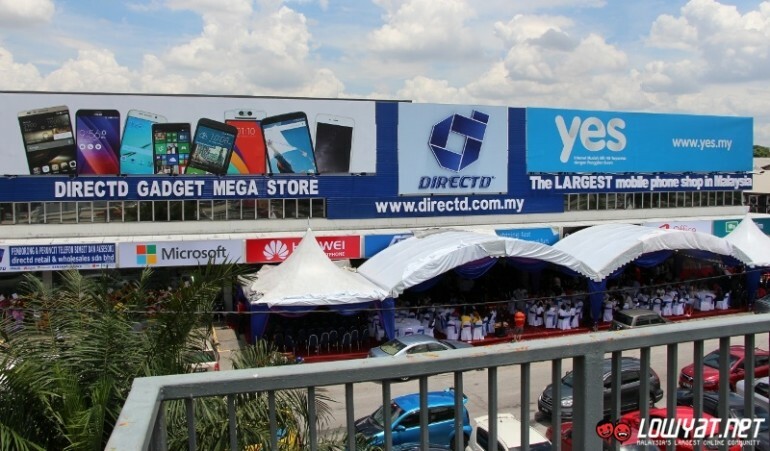 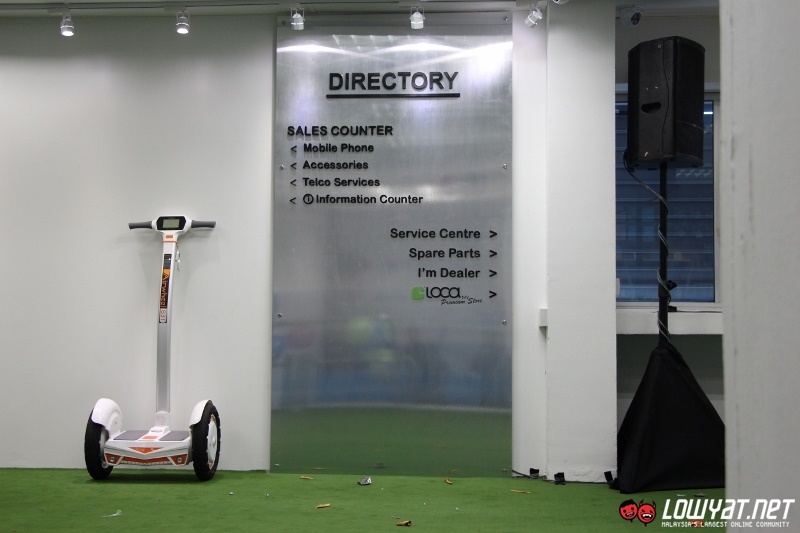 To see the new DirectD Gadget Mega Store for yourself, just head on to Lot 11, Jalan 51A/219 of Petaling Jaya anytime between 9am to 9pm daily, all year round or you can get in touch with the company and check out their latest offerings at fb.com/DirectDTeam.